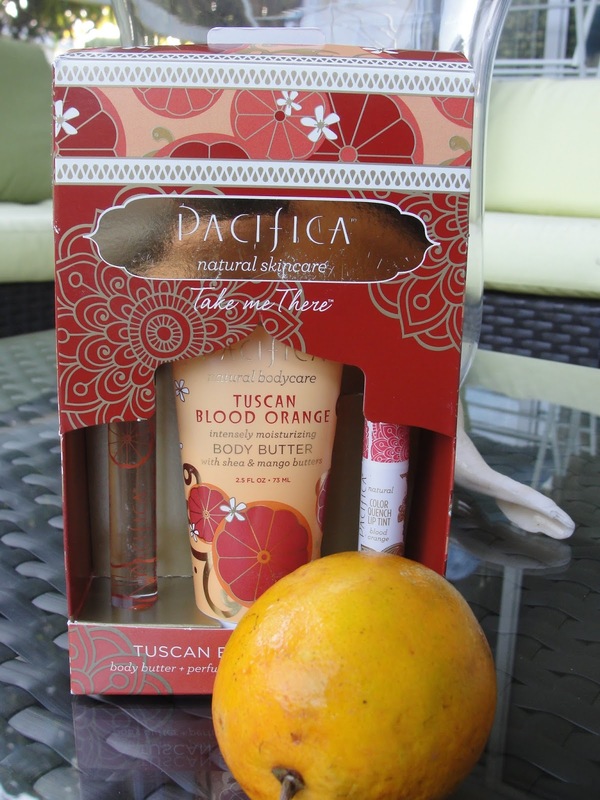 Today I like to share my opinion about the Pacifica Tuscan Blood Orange "Take me there" Set! Not only is Pacifica cruelty free but also 100 % vegan and natural. "Pacifica Take Me There Sets are the ideal gift for everyone. Perfectly portable products that are easy to carry with fragrances that will carry you away! Each Take Me There Set contains our beloved purse-ready 2.5oz Body Butter, .33oz Perfume Roll-on and delicious NEW Color Quench Natural Moisture Lip Tint. As always, the gorgeous box defies gift-wrapping. Made in the USA. Perfect gift for all occasions! 100% vegan. Cruelty-free. Gluten-free ingredients. Free of parabens, phthalates, mineral oil and petrolatum." The Pacifica Tuscan Blood Orange Body Butter smells like a dream! Well- at least for me! If you love citrus scents like I do, you will love this! I can not remember the last time I ate a blood orange but remember I did as a child. It smells like a sweet orange yet with some refreshing hints of sourness- a bit of raspberry, strawberry and mandarin- so wonderful. It also is so hydrating and sinks in super quick. What a gorgeous butter butter! Too bad this won´t last long as it is only 2.5 fl oz. The Pacifica Color Quench Lip Tint in blood orange looks so divine- dark velvet red, mixed with golden color (not glitter! 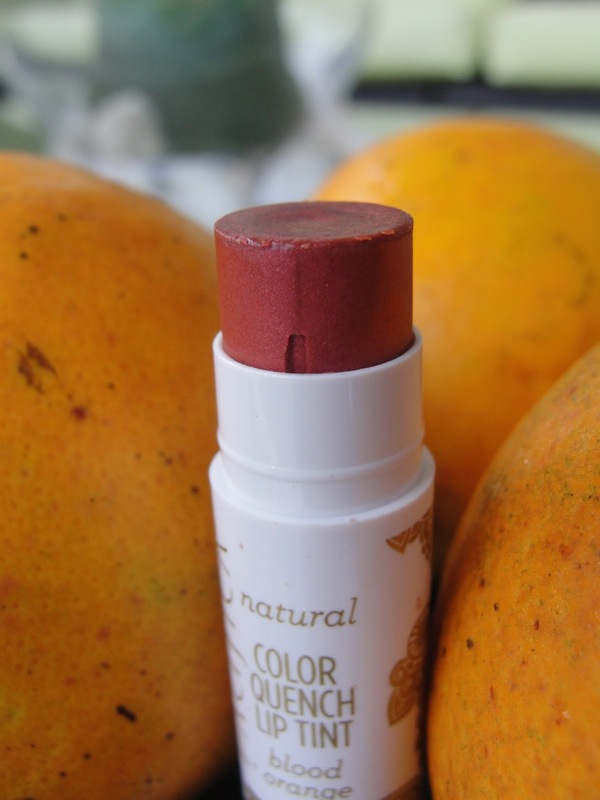 )- and it really is so wonderfully hydrating and has this orange scent- this became quickly one of my favorite lip balms. 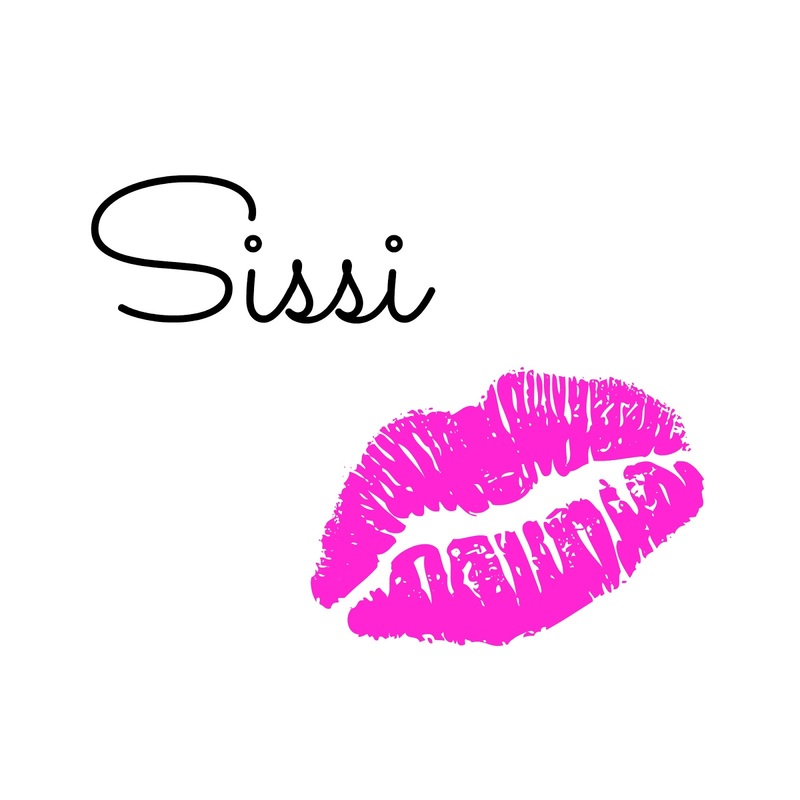 It has a hint of a red color to it and gives a nice healthy complexion to my lips. 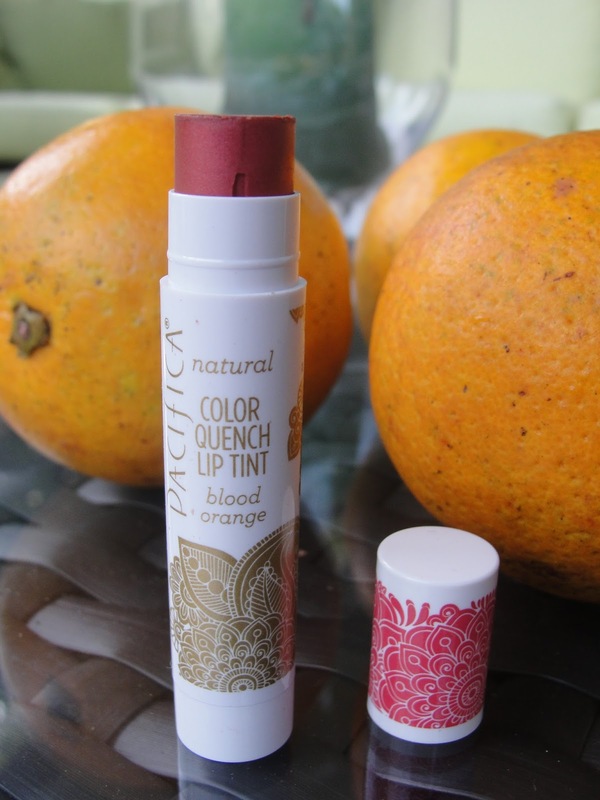 The Pacifica Tuscan Blood Orange Perfume Roller is super convenient for on the go. Lately I have been favoring roller balls over sprays- I find this does not waste any product cause if you spray perfume a bunch of it lands in the "air". Again: Blood Orange is just totally the kind of scent that I like, so of course I do love this roller- my only complaint: I do find that the scent does not linger for very long- after around 3 hours I barely smell anything anymore. I wish it would last longer! Have you tried anything from Pacifica?